Finding a plumber that you can count on for professional service and reliable support can be hard to come by. Luckily, homeowners in Franklin County know who to call when the faucet drips! Sandri Plumbing is the top choice for plumbing solutions in the region. 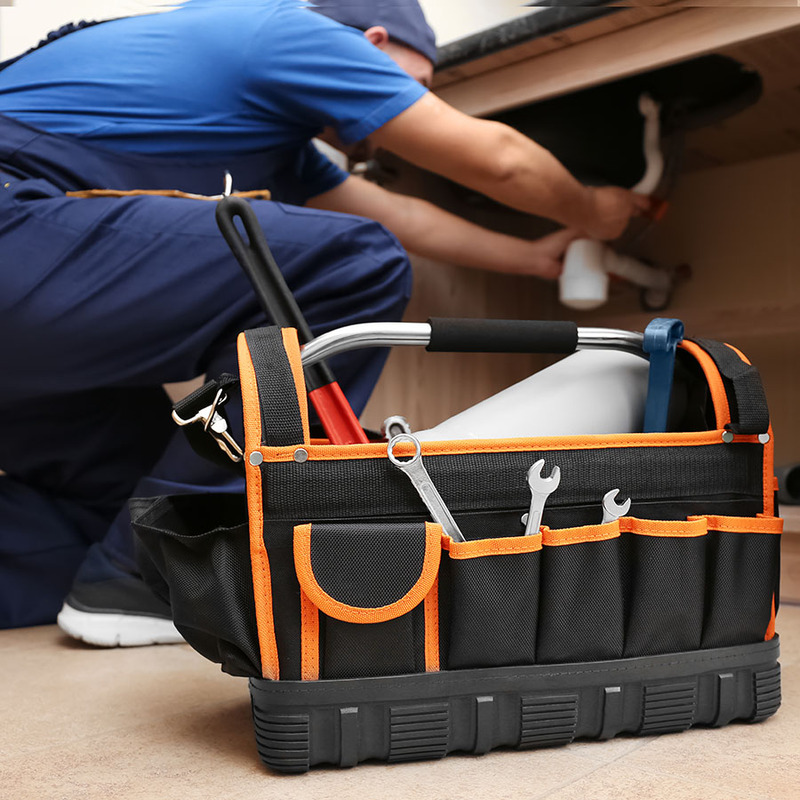 Our team has the skills and training to solve a variety of plumbing issues. From common leaks and clogs to emergency piping or water heater installation, we’re always here for you! 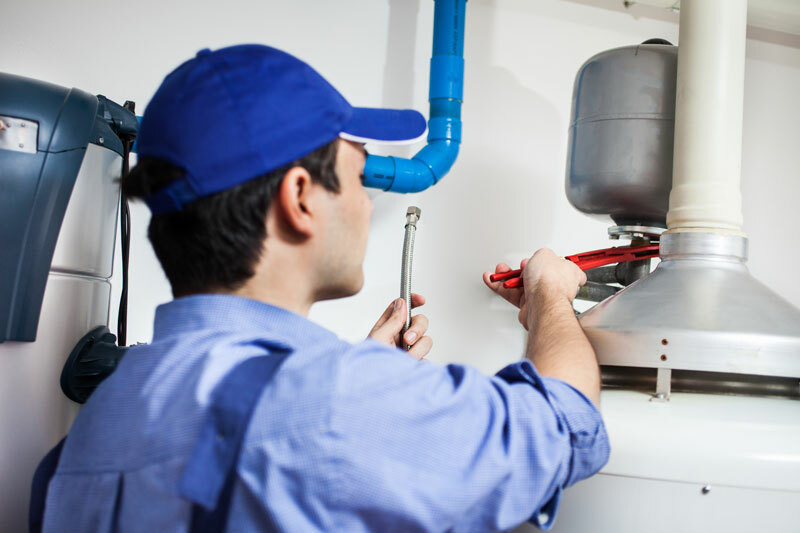 When you call Sandri Plumbing for service, one of our highly trained plumbers will arrive at your home in a timely manner to diagnose and fix your plumbing problem as efficiently as possible. We take care to stock our trucks with the tools and parts required for most common issues. Tognarelli Plumbing was established as a part of Tognarelli Heating & Cooling by Joel Tognarelli in 1999. Joel has over 25 years of experience meeting the home comfort needs of customers with quality craftsmanship and dependable products. Over the years, Tognarelli developed its lasting reputation for fair pricing and high-level work. Steady growth and an expanding customer base led Tognarelli Heating & Cooling to join forces with another local company, Sandri Energy. In January 2018, Tognarelli Heating & Cooling officially merged with Sandri Energy. Partnering with another local, family-run business was the perfect solution to continue the caliber of our business while meeting the expectations of our growing customer base. Tognarelli Plumbing, a division of Sandri, continues to operate under the management of Joel. New and existing Tognarelli Plumbing customers will benefit from the same high standards of service that have defined Tognarelli Plumbing since the beginning.